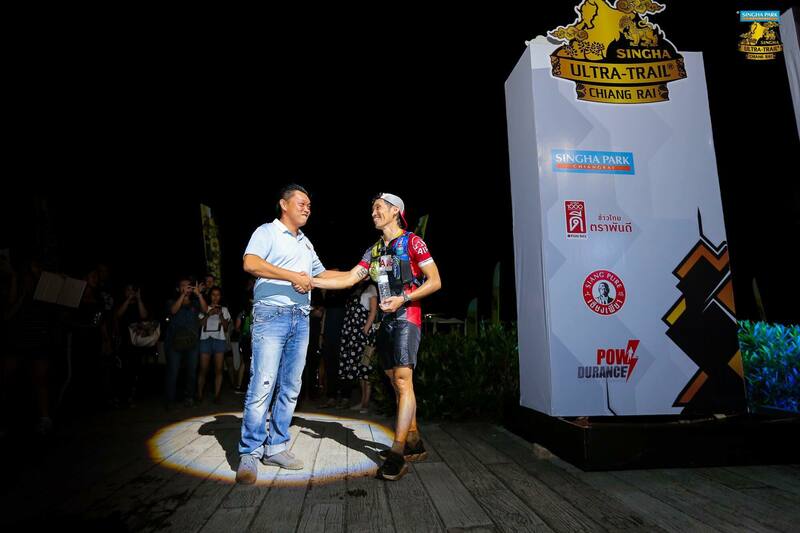 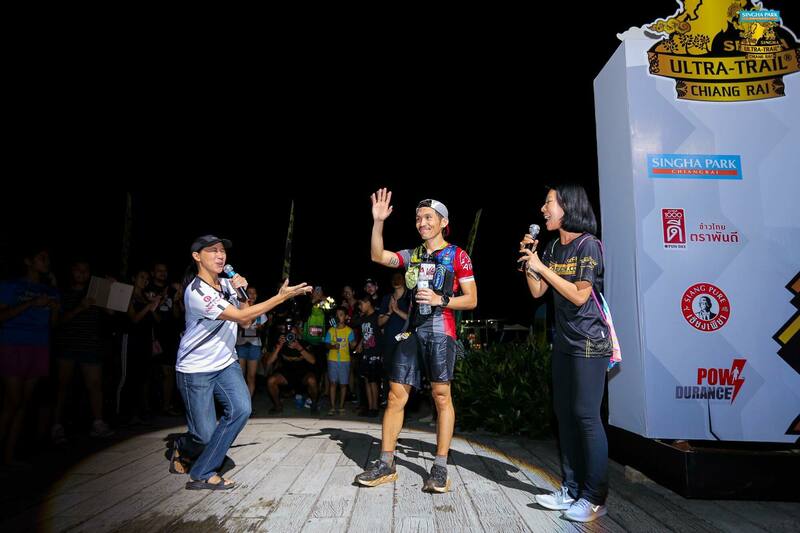 Filipino runner Jag Lanante champed “Singha Ultra-Trail Chiang Rai 2018”, the longest race in Thailand which started on October 19 to 21 at Singha Park Chiang Rai. 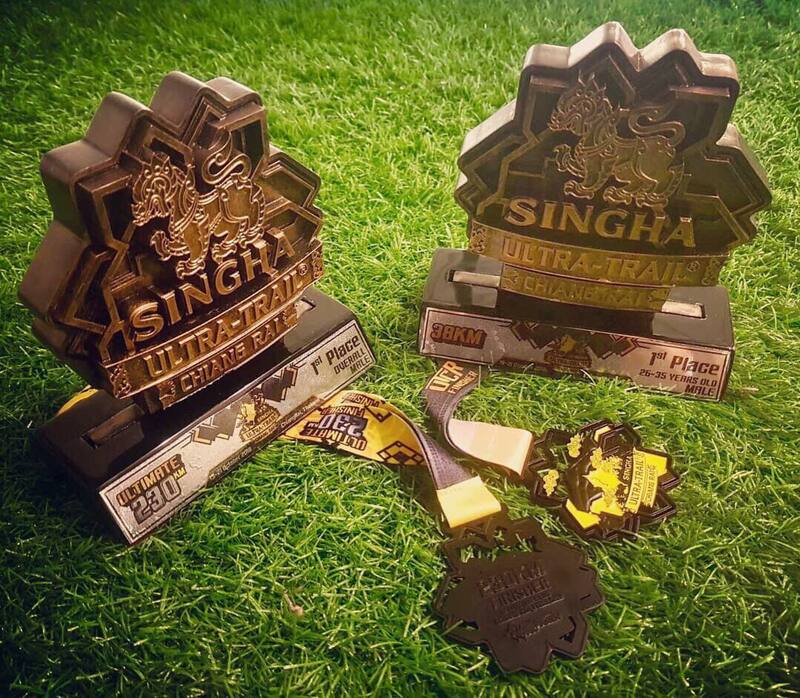 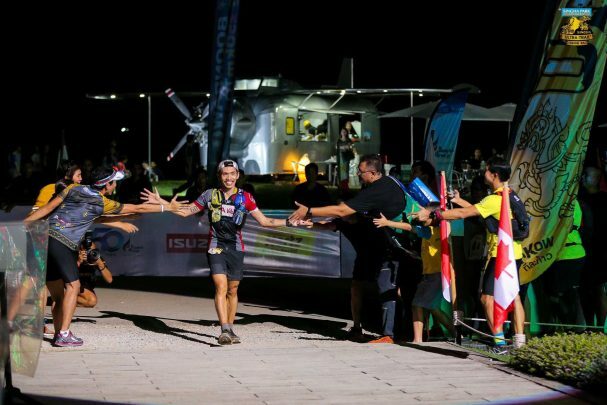 The second edition of “Singha Ultra-Trail Chiang Rai 2018” was jointly staged by the Tourism Authority of Thailand (TAT) and Singha Corporation. Lanente hails from Davao. 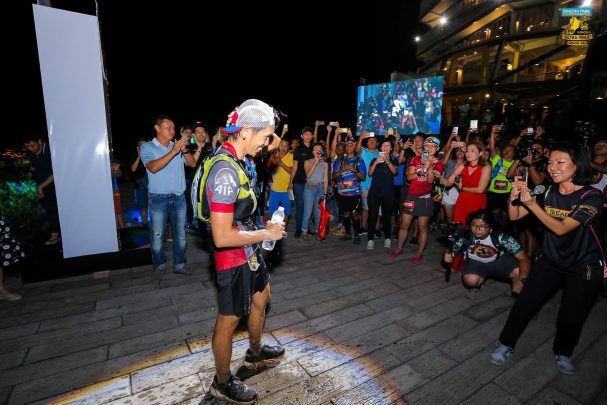 He has been in Thailand for more than 10 years joining and winning in different marathons all over Thailand and other countries together with other Filipino runners. 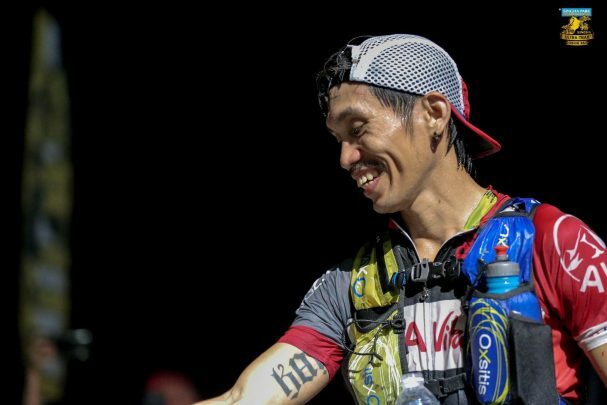 Congratulations, Jag! Filipinos in Thailand are proud of you.